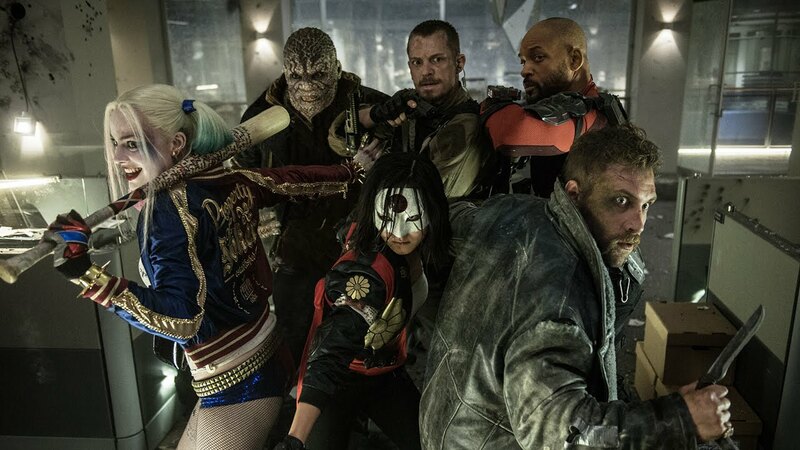 As DC’s big summer blockbuster, it was no secret Suicide Squad would have lots of epic and climactic combat scenes. In this case, denizens of the Suicide Squad battle supernatural enemies of various sizes. This meant that a six-foot actor might be playing a twenty-foot creature, battling other six-foot actors. So, complicated. The production called on The Third Floor to previs the fight sequences. Our friends at Animatrik provided performance capture services. Together with the movie’s stunt team we created “stunt vis” to choreograph and plan for production. “The Third Floor would provide us with the real-time ready CG assets for both the scenes and the characters. Our team would then integrate them into the motion capture pipeline, so the live actor performance taking place on set would drive the CG character during the shoot.